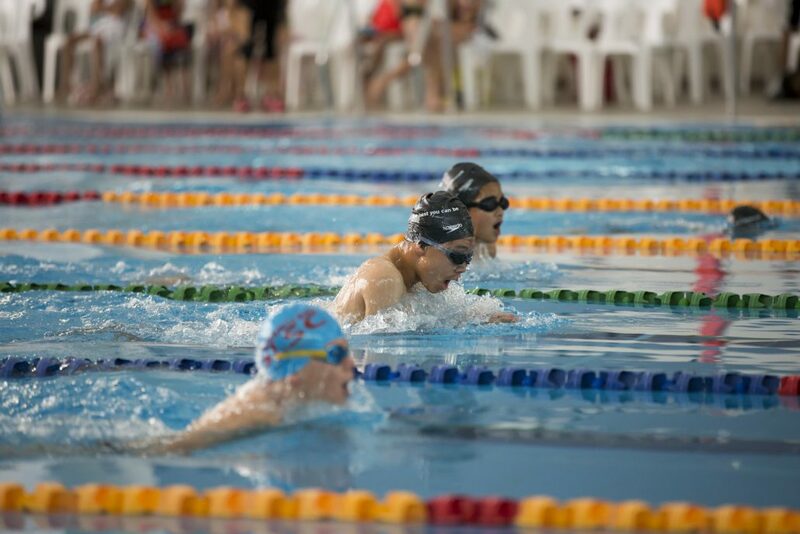 Squad fitness is for swimmers who have reached a level in their swimming where they no longer require lessons but wish to keep their skills and fitness up. These classes are perfect for swimmers who can’t make it to the early morning training sessions but still want to swim. 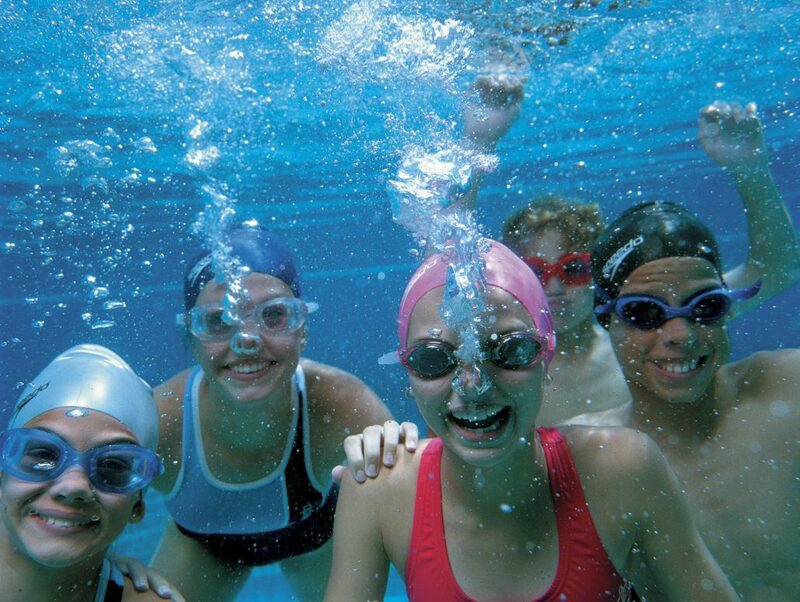 It is also a great way to exercise or keep fit for water polo and other sports, while interacting with others. 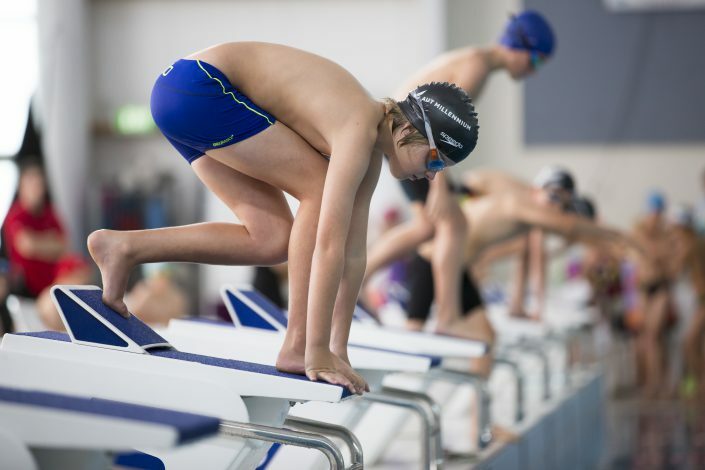 Swimmers must be able to swim 400m freestyle in under 7 minutes, and have good technique in butterfly, breaststroke, and backstroke. 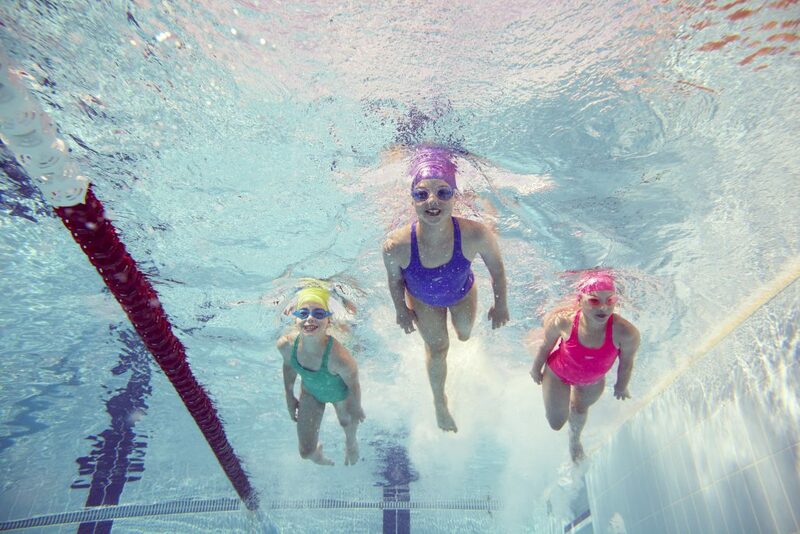 The swimmer must also have an understanding of the skills associated with the above strokes. 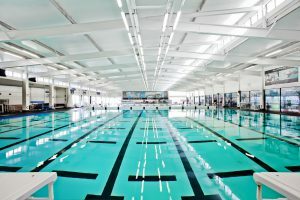 The AUT Millennium Main Pool is located inside the main AUT Millennium complex and is a 50m Olympic Pool.